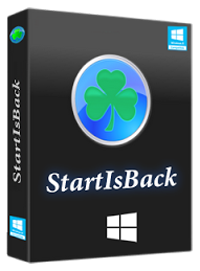 StartIsBack is a small system utility developed for Windows 8 which returns Windows 8 a real fully featured start menu and start button, behaving exactly like the ones in Windows 7. 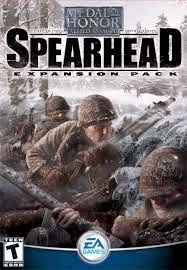 It's advanced features radically improve desktop usability and make new Start screen clutter-free. StartIsBack is fully native, lightweight zero-privileges program, cheap and fair, fast, stable and secure. 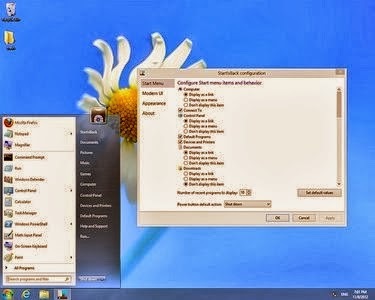 StartIsBack goes directly to desktop every time without flashing start screen even for a millisecond. StartIsBack restores original Windows 7 start menu with all its features: search, drag and drop, pinned and recently used applications, and fully customizable settings.